Production programmes are just $2 and are available for purchase in the theatre foyers. You can also download a copy of the show programme for The Children before you head to the theatre, and a range of other information about the show – ranging from interviews to podcasts – can be found throughout the season here at mtc.com.au/backstage. 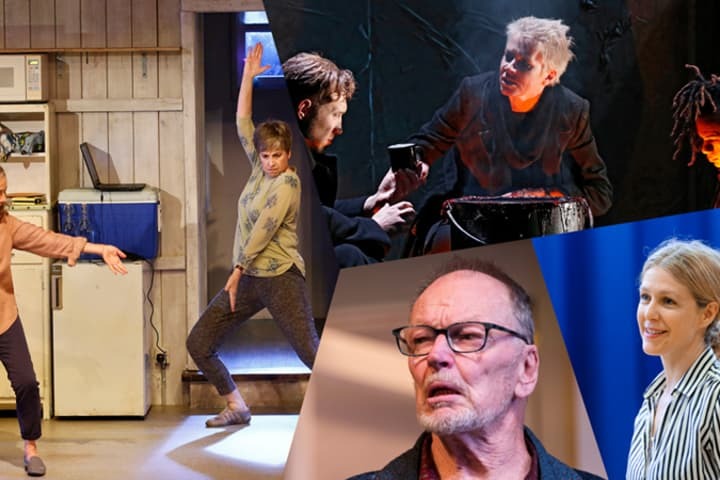 Season 2018 is off to a flying start with two of the best plays to come from the UK in recent years. We have the international smash hit production of The Curious Incident of the Dog in the Night-Time playing to packed houses in the Playhouse across the road, and Southbank Theatre’s first production of the year is the Australian premiere of The Children – an astonishing new work from British playwright Lucy Kirkwood. 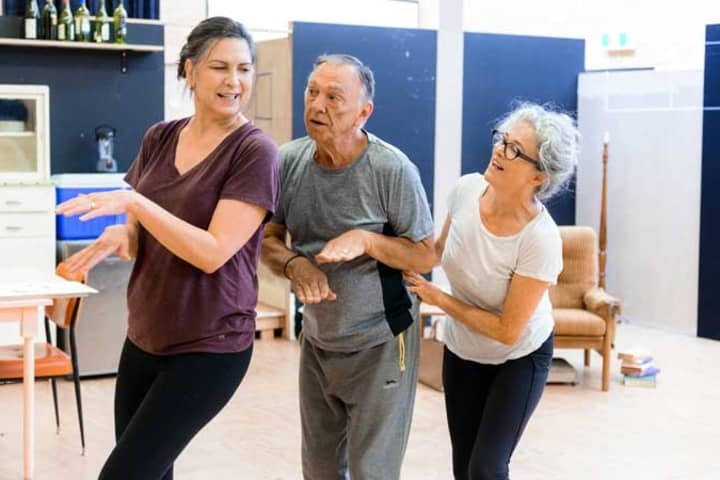 This intricate play tackles questions that concern us all and we hope will have you thinking and talking about its issues long after the curtain comes down. Lucy Kirkwood’s writing is nuanced, layered and carefully crafted. Such a play needs a cast and creative team who can respond with the same glorious conviction when bringing it to life. 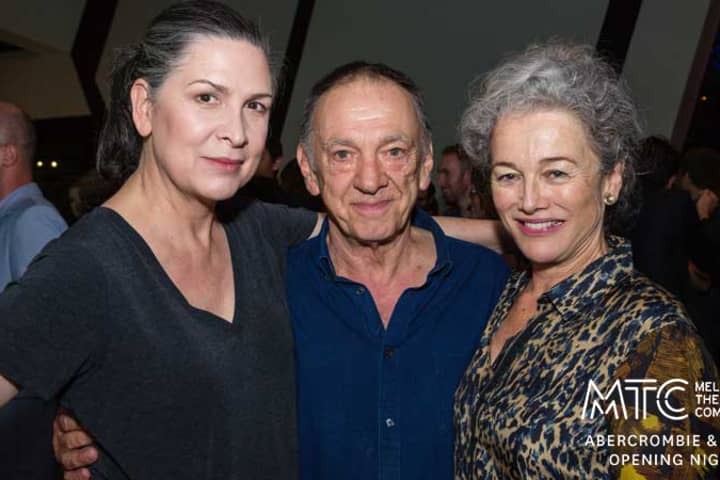 In the hands of our Associate Director Sarah Goodes, her exceptional design team and three of the country’s finest actors – Pamela Rabe, Sarah Peirse and William Zappa – there’s no doubt you’re in for a special night of theatre. To our subscribers joining us for another season of thrilling drama, entertainment and adventure, thank you for the continued support and passion you show this Company. And to our new audiences, a warm welcome to you all as we begin Season 2018. Here’s to a wonderful year ahead at Melbourne’s home of theatre. 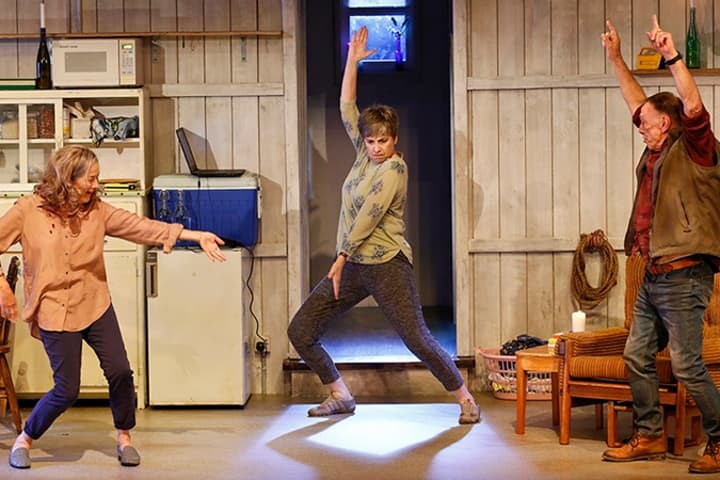 The Children plays at Southbank Theatre from 3 February 2018.